Kelley Blue Book has put out their list of the 10 Best Back to School Cars, and the 2017 Honda Fit, Civic, and HR-V have all made the list, with the Fit coming in at the number-one position. * Additionally, U.S. News has named the 2017 Honda CR-V its Best SUV for Teens. Honda models provide high safety ratings and great safety features, plus versatile interiors that can fit more cargo and impressive fuel economy. A perfect choice for new teen drivers, college students moving in, or families in charge of carpool. 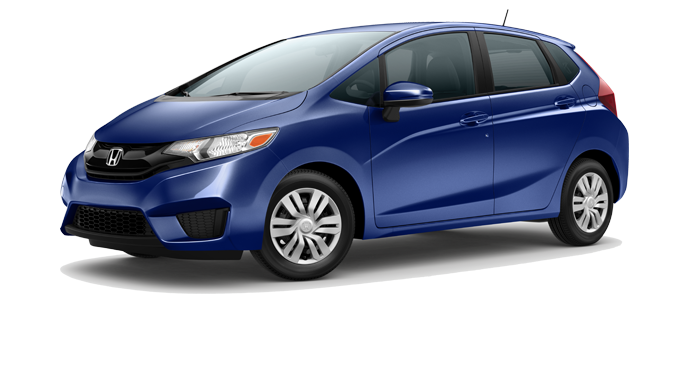 The 2017 Honda Fit is a subcompact hatchback with a lot of versatility. Despite its modest size, it offers plenty of cargo space with an interior that can be configured in several different seating and cargo arrangements. And with EPA-estimated fuel economy of 33 mpg city and 40 mpg highway mpg in LX 6MT models,* it is one of the most fuel-efficient vehicles in its segment. The 2017 Honda Civic sedan is sporty, comfortable, and dynamic inside and out. It comes equipped with a long list of features to make a sophisticated cabin environment. 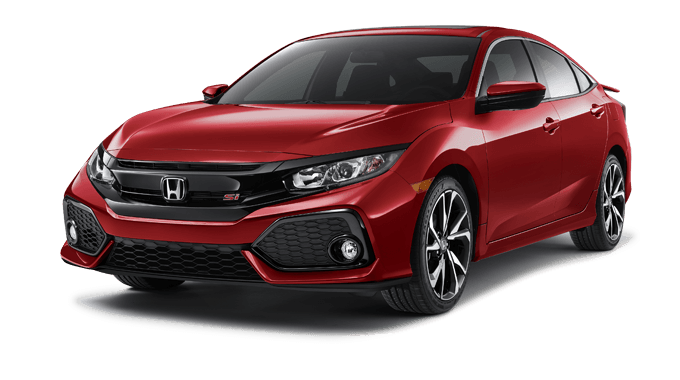 Its performance, fuel economy, and reliability on the road are legendary by now, and it continues to be Honda’s best-selling compact car. 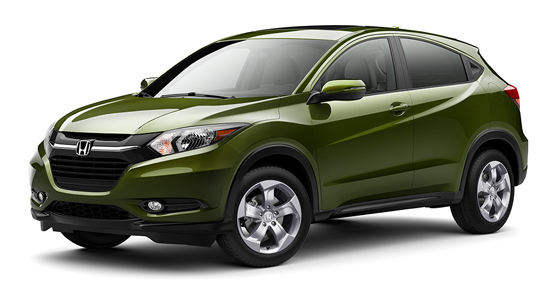 Stylish and sophisticated, the 2017 Honda HR-V is a compact crossover SUV with interior features that many car shoppers might be surprised to find at such an affordable price point. From technology to connectivity to comfort features, the HR-V is an authentic road companion. Available in AWD, too, its performance doesn’t let up in inclement weather. The 2017 Honda CR-V earned stellar safety ratings and offers optional Honda Sensing, a suite of driver-assist technology features that can help drivers drive better and safer on the road. It’s a great option for new drivers gaining road experience and the parents who worry about them. Visit your nearest Central Illinois Honda Dealer today to find the Honda model that is right for you, your budget, and your back-to-school needs. Explore current offers and financing options, and contact us to schedule a test drive today.